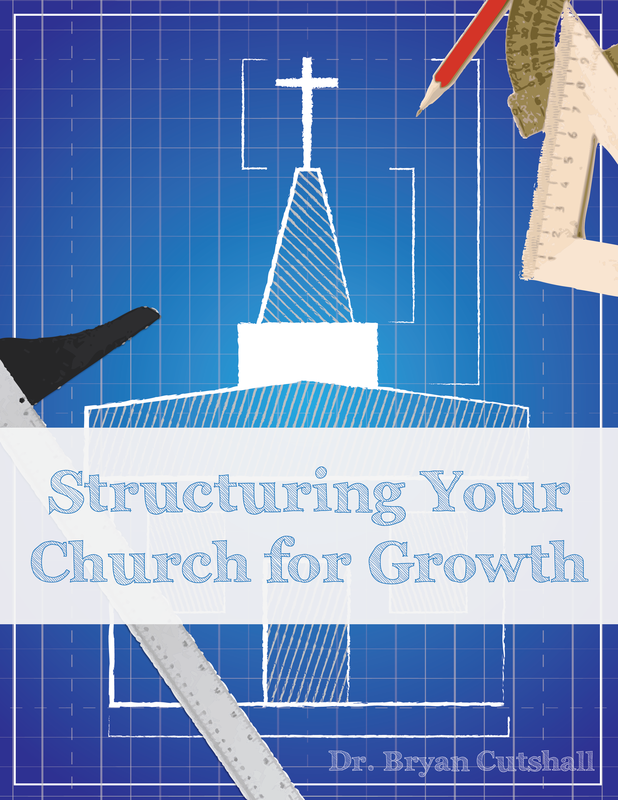 Train each major ministry of your church for less than $40! It’s so expensive to send your team to a conference or fly someone in to train them. Both of these scenarios could cost you well over $1000 if you do it right. 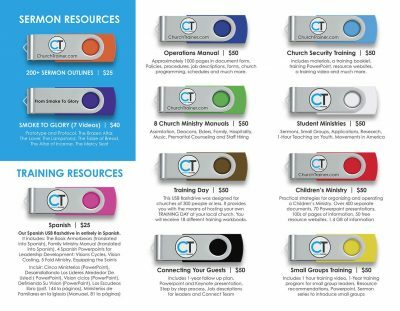 We want to give you the tools to train your team yourself. With this download, you can start as soon as today! 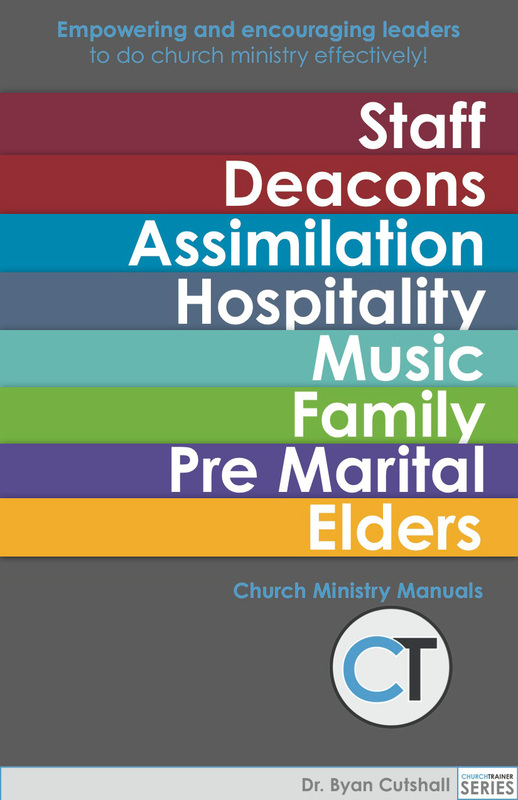 We suggest you purchase this download and pick a night in the next few weeks to have a church wide training night. Put on a few pots of coffee and have everyone bring a dessert to share. 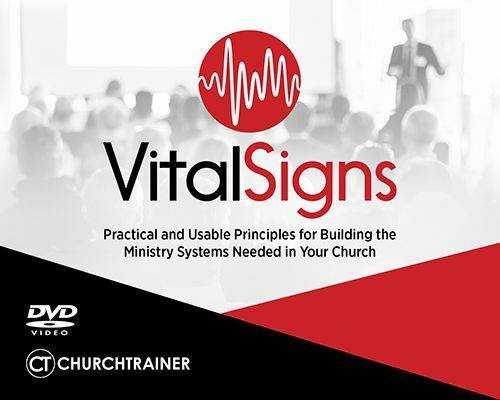 Each team member will take their volunteers to a designated area, do their training, Q & A and maybe even a “dream session” for their area of ministry. A night like this will be a HUGE WIN for your church! Everyone will leave, with a better understanding of their job descriptions and a “why” behind showing up to help from now on. They will leave excited and feel like they have some stock in the future of the house. Don’t forget to recruit for this event! 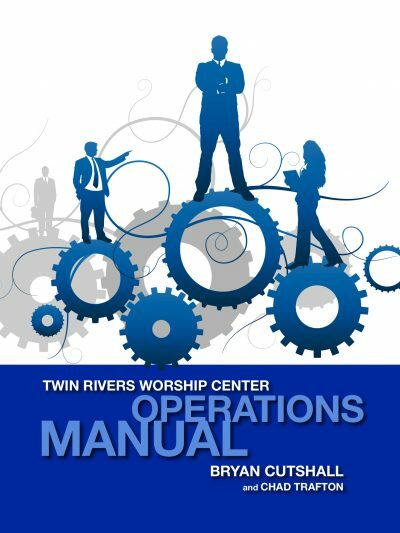 This is a great time to add new volunteers to each area of ministry, you can never have enough! When you feel like you do, put them on an A and a B team and rotate your teams. You want to make sure you have as many people participating as possible! All of this for only $39.99, download this NOW and start preparing in the next 3 minutes for your upcoming training night.